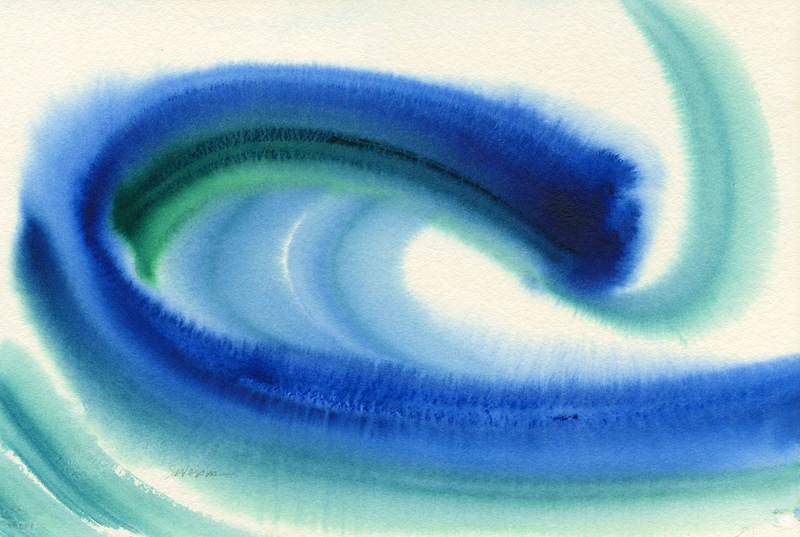 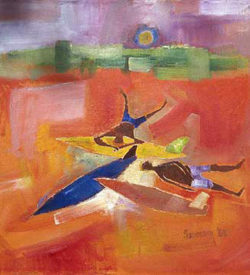 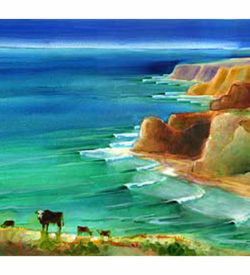 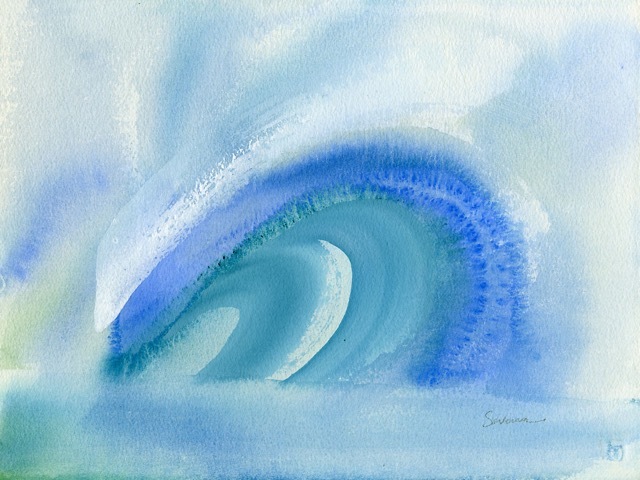 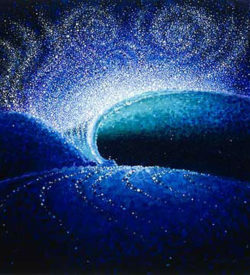 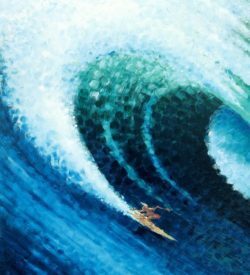 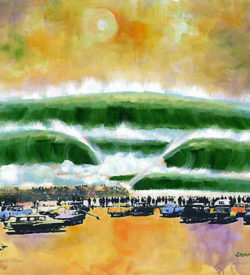 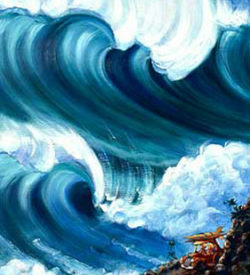 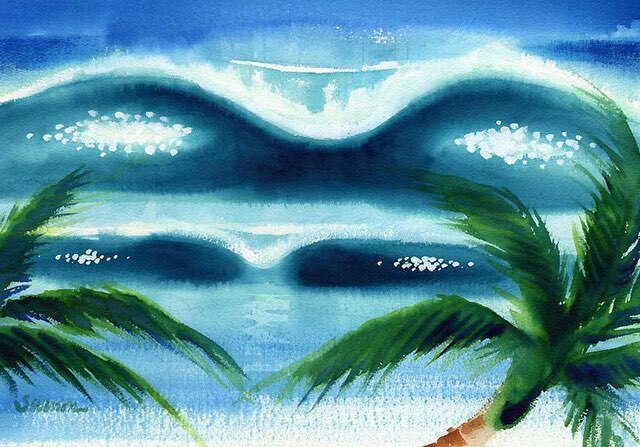 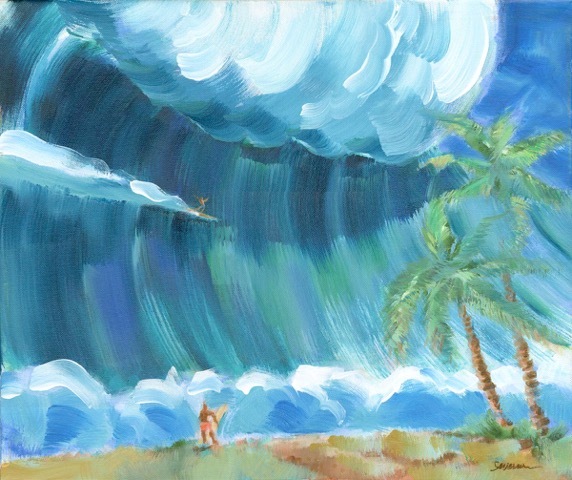 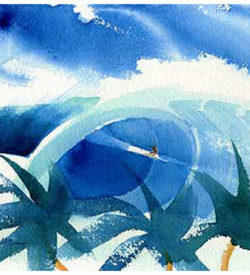 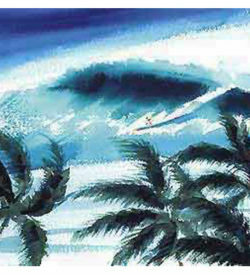 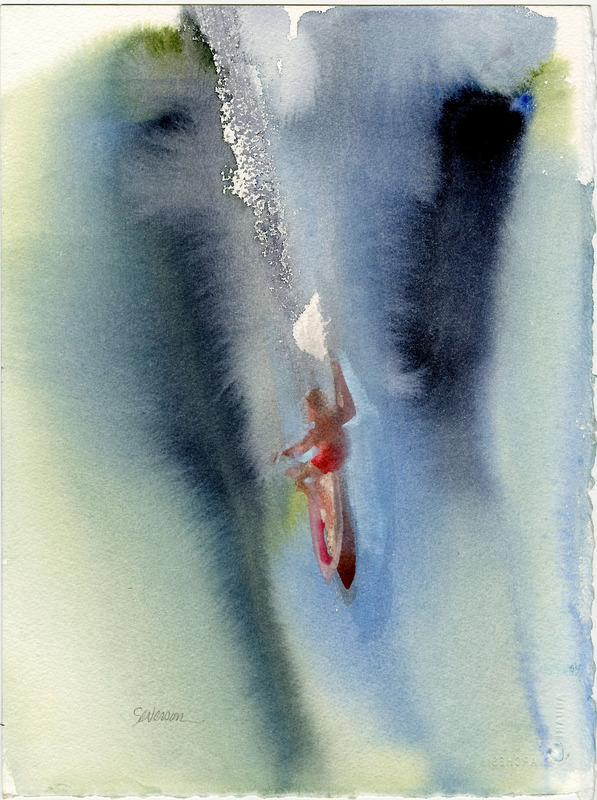 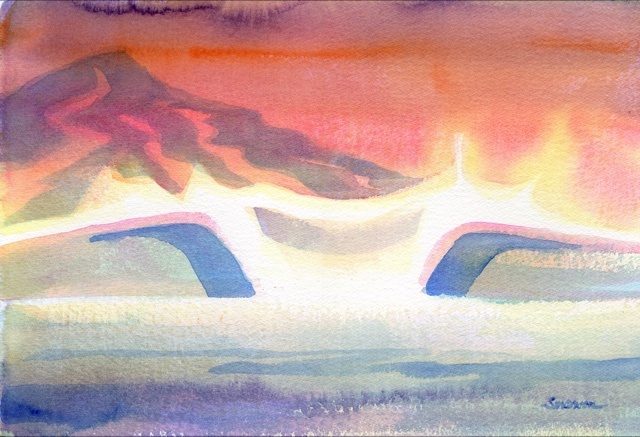 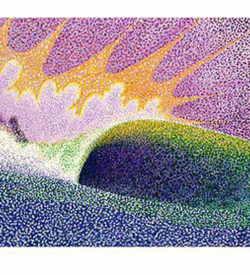 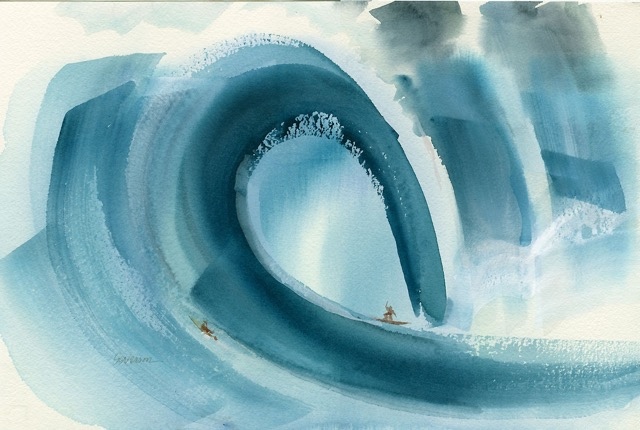 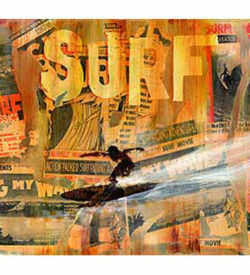 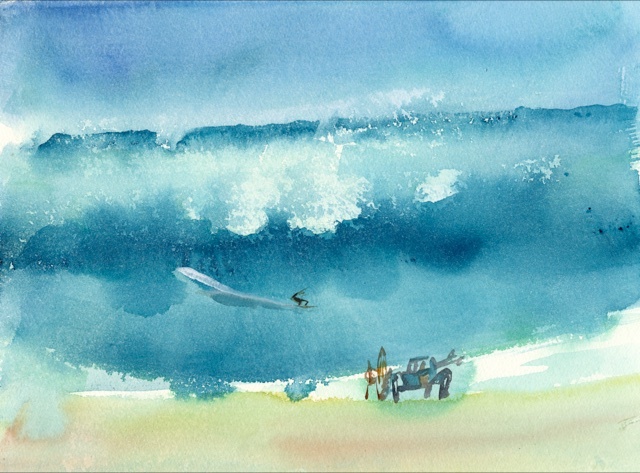 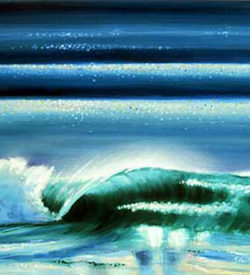 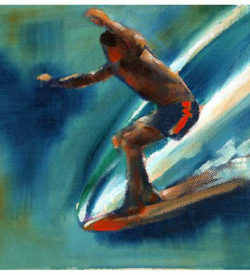 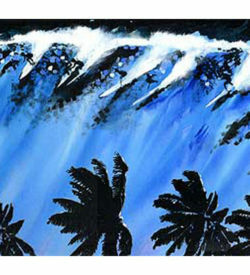 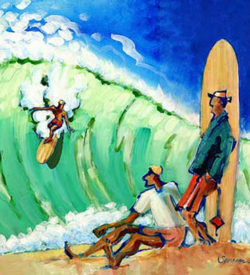 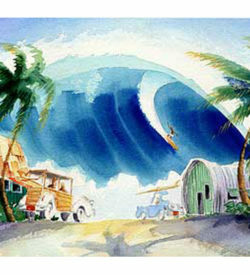 The prints feature Severson’s waves and surf dreams, in several sizes. 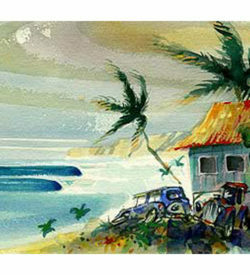 Epson inks are printed on semi-mat archival Ultra Chrome paper, U.V. 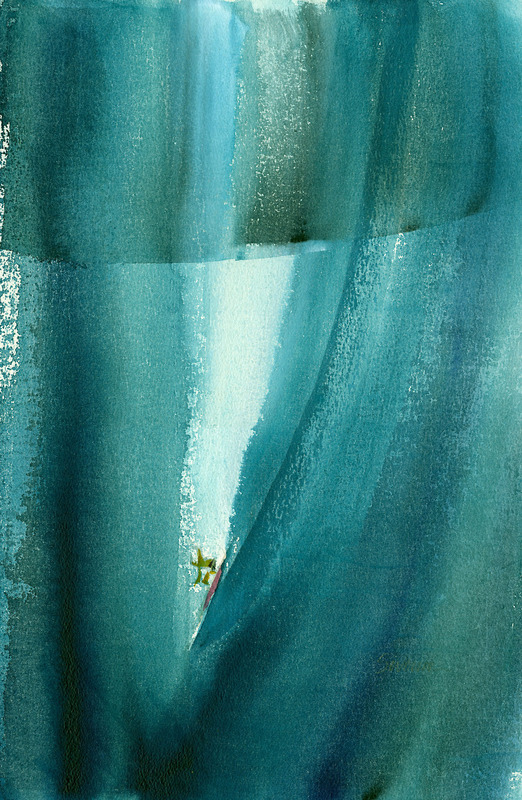 protected.